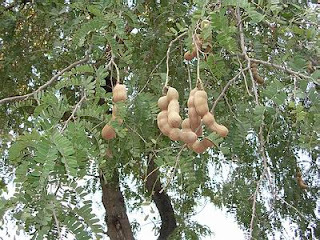 Tamarind (Tamarindus indica) (from Arabic: تمر هندی‎, romanized tamar hind, "Indian date") is a tree in the family Fabaceae indigenous to tropical Africa. The genus Tamarindus is a monotypic taxon, having only a single species. The tamarind tree produces edible, pod-like fruit which are used extensively in cuisines around the world. 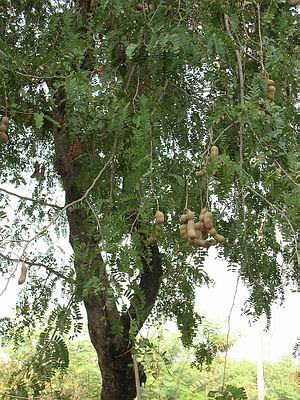 Tamarindus indica is indigenous to tropical Africa,particularly in Sudan, where it continues to grow wild; it is also cultivated in Cameroon, Nigeria and Tanzania. In Arabia, it is found growing wild in Oman, especially Dhofar, where it grows on the sea-facing slopes of mountains. 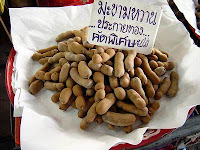 It reached South Asia likely through human transportation and cultivation several thousand years prior to the Common Era. It is widely distributed throughout the tropical belt, from Africa to South Asia, Northern Australia, and throughout South East Asia, Taiwan and China. In the 16th century, it was heavily introduced to Mexico, and to a lesser degree to South America, by Spanish and Portuguese colonists, to the degree that it became a staple ingredient in the region's cuisine. 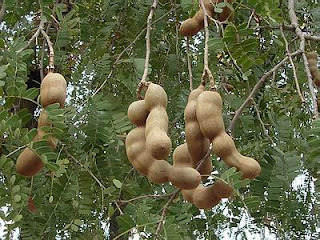 Today, South Asia and Mexico remain the largest consumers and producers of tamarind.